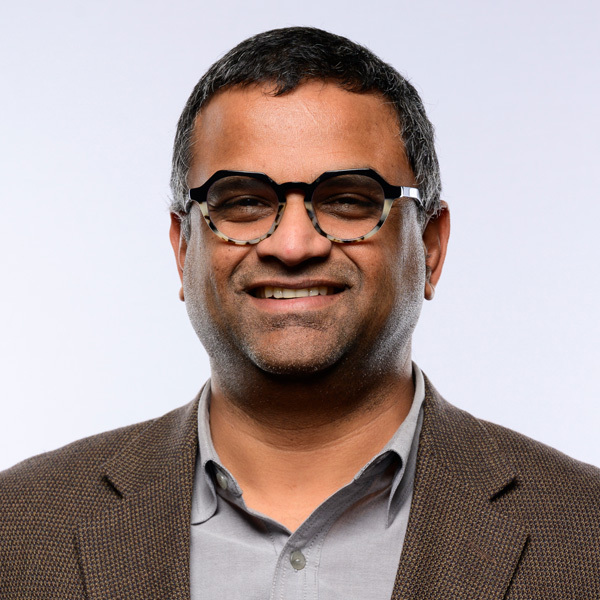 Mr. Ramanathan leads all engineering services for the Company, overseeing the delivery of all Splunk, Puppet, AppDynamics, and VMWare engagements. He is responsible for ensuring high-quality results in pre-sales support, solution design, project delivery, and client support. Mr. Ramanathan’s career spans 20+ years as an engineer leading companies of various sizes. Prior to Kinney Group, Mr. Ramanathan held several leadership positions with CDK Global in Houston, Texas before landing at Teradata and National Government Services in Indianapolis, Indiana.